Children Join us for 20 minutes of "lap sit" story time for children birth to 23 months! 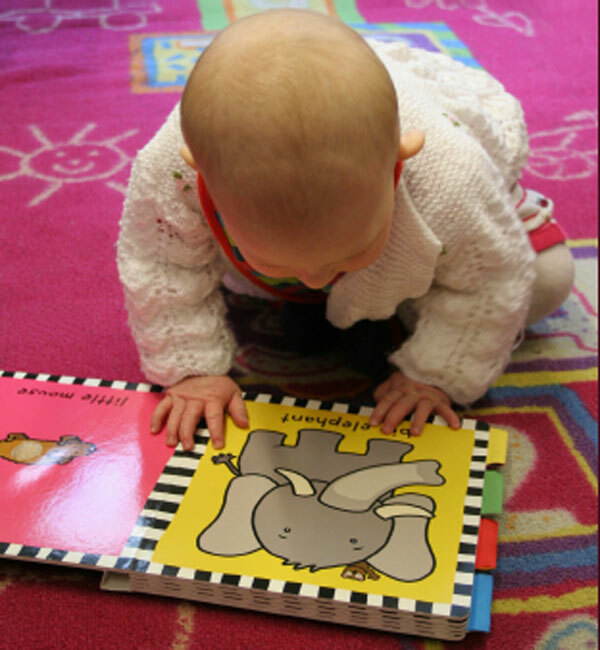 Listen and interact with your baby through books, songs, rhymes and other activities. Caregiver-child interaction is stressed in Book Babies, so children must be accompanied by an adult.